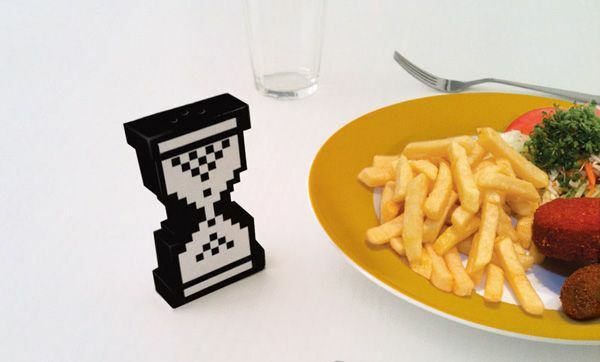 15 Creative Hourglass Inspired Products and Designs. Collection of 'Creative Hourglass Inspired Products and Designs' from all over the world. 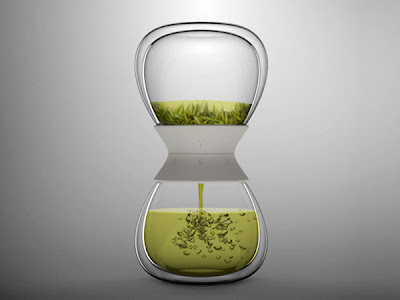 Hourglass Tea Maker by Pengtao Yu: This intuitive design tea-time tea steeper is modeled on hourglass. 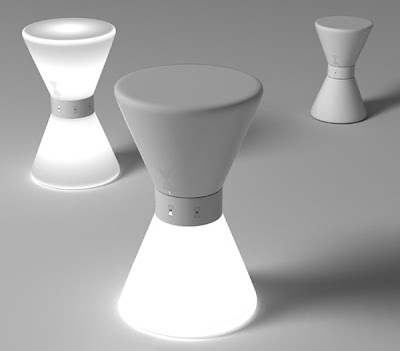 Sandglass Light: This lamp has hourglass-like form and comes with three settings to choose the light perfect for your interior. Hourglass-Inspired Freshness Labels: Designed by Naoki Hirota, the labels are designed to change color over time, so when they reach the expirationdate, they turn from white to blue, so the item cannot be scanned. 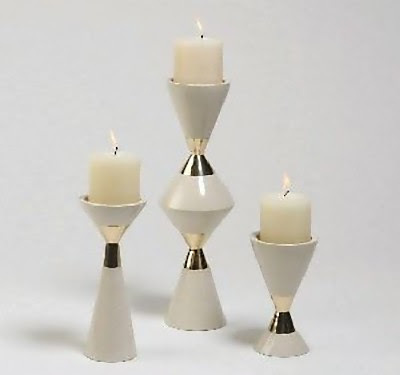 Hourglass Light: This comes from Hourglass Collection, these light fixtures are from EJS Lighting Corporation. 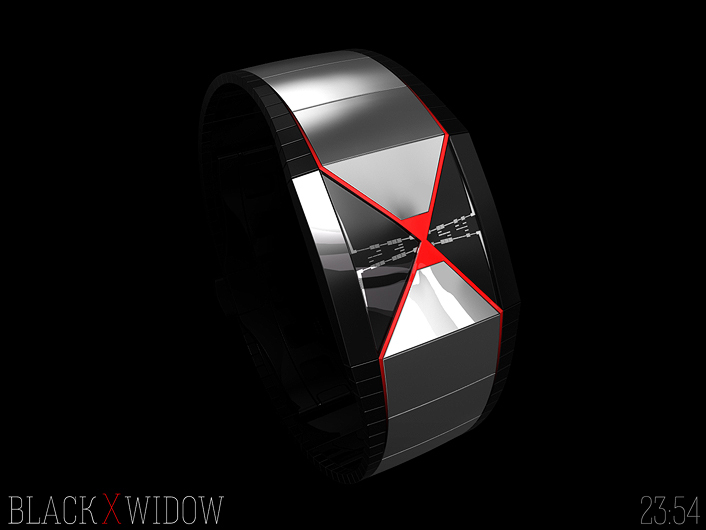 Hourglass Inspired Watch: This watch is inspired by the red hourglass marking of a spider. 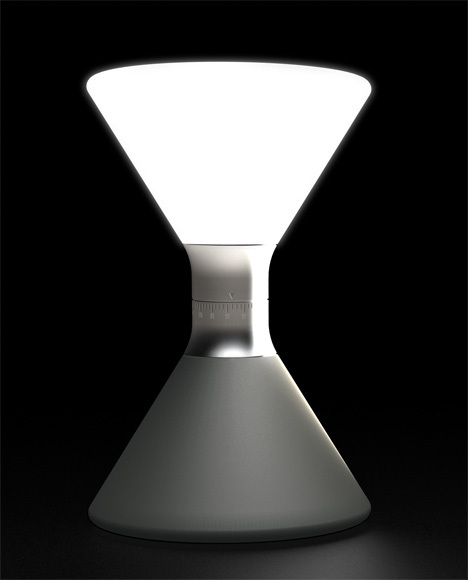 Hourglass Lamp: Inspired by an hourglass, designer Polly Chau created this innovative desk lamp. 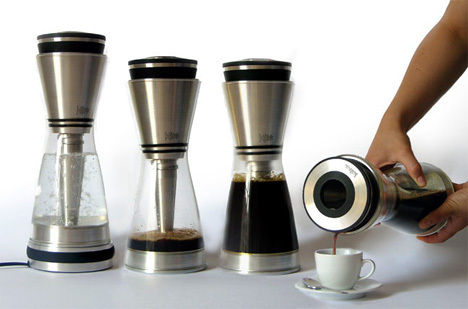 Kahva Coffee Machine: An hourglass-inspired design, the "Kahva" coffee brewer, is a gravity defying coffee maker by Lina Fischer. Hourglass Lantern: Designed by Young Bok Kim, it's a modern take on the usual hourglass that lights instead of having sand. 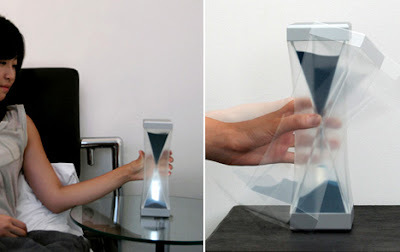 You can adjust the duration that takes for the light to flow from the top to bottom by twisting the two halves like a dial. And as time passes, luminance increases on bottom as it decreases on top . 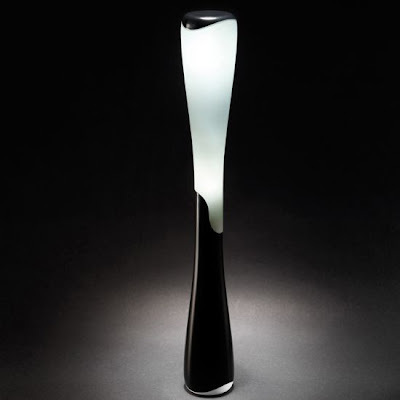 Hourglass Nightlamp: Designed by Sun Young Lee it stays lit only when there's a stream of sand running across it. Digital Hourglass: It's a digital cooking alert that's modeled on the sand-hourglass timer and an affiliated app for the family gadgets. 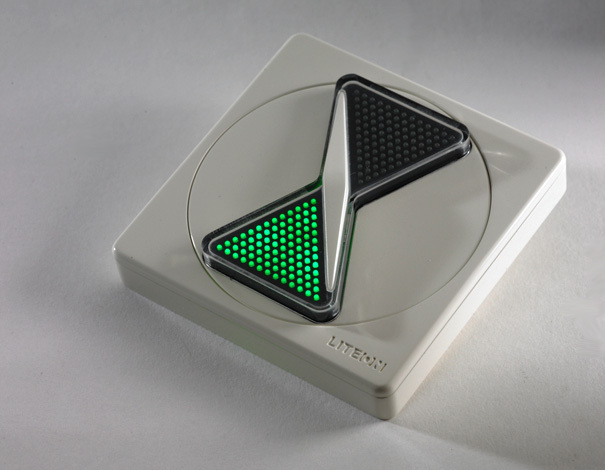 When you go for cooking in the kitchen, the aromas automatically alerts the hourglass and notifies the other members of the family what's cooking. 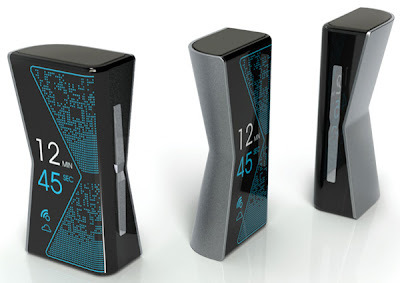 Turnover Extinguisher: To keep the extinguisher in functional you have to shake it at regular intervals; this extinguisher comes in the hourglass form with a countdown timer and when time's up, you know that you need to shake it to keep it functional. Flat Light: It's a timer concept for lights, once the light grains reach the bottom, time's up and lights are out. Creative and Cool Reuse of Old Computer Keyboards. 15 Creative and Cool Interactive Advertisements - Part 2. 10 Creative Trays and Cool Tray Designs. 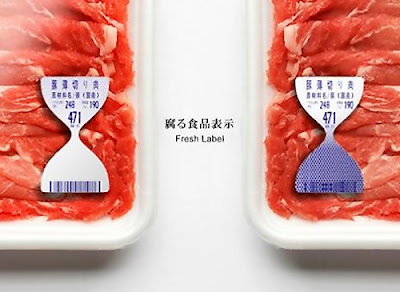 15 Clever and Cool Advertisements - Part 4. 15 Creative Nature Inspired Designs and Products. Creative and cool 8mm Film Portraits. 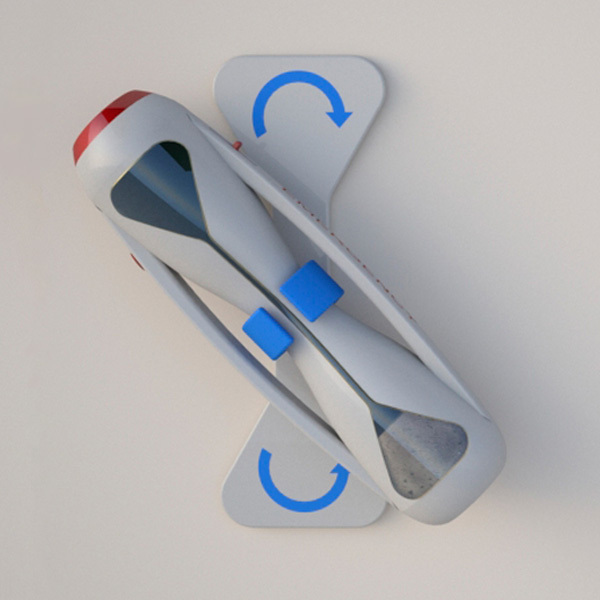 Incredible Paper Objects by J Collier. 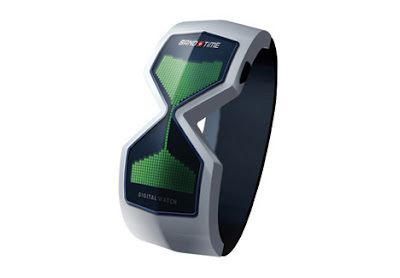 15 Creative Watches and Unusual Watch Designs. Creative and Cool Ways to Reuse Old Scarves.